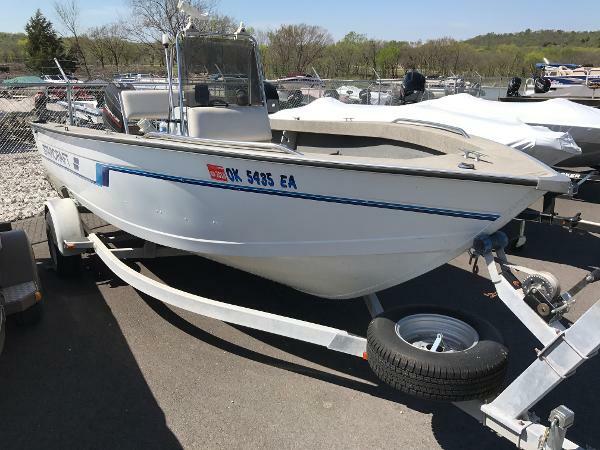 1995 Starcraft Mariner 190 This Mariner 190 is in great shape! 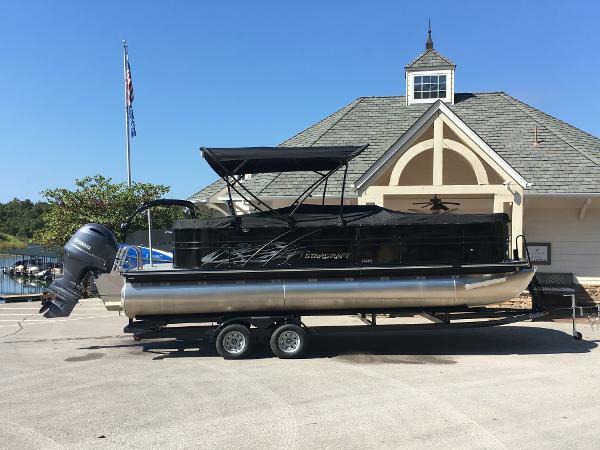 It is 19' long and carries 1900 lbs persons, motor and gear. 8 persons or 1200 lbs. rated for a 125 hp and has a 120 hp on it. Floor is solid and hull is not all banged up. Has a heavy galvanized Trailer with a spare. 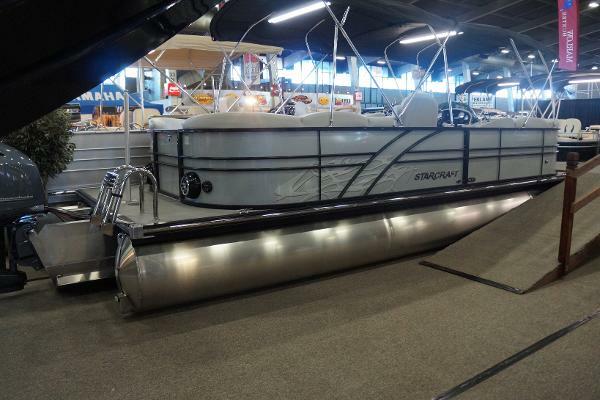 2016 Starcraft MX 25 LP The MX 25 LP pontoon boat will have everyone relaxing in the sun. 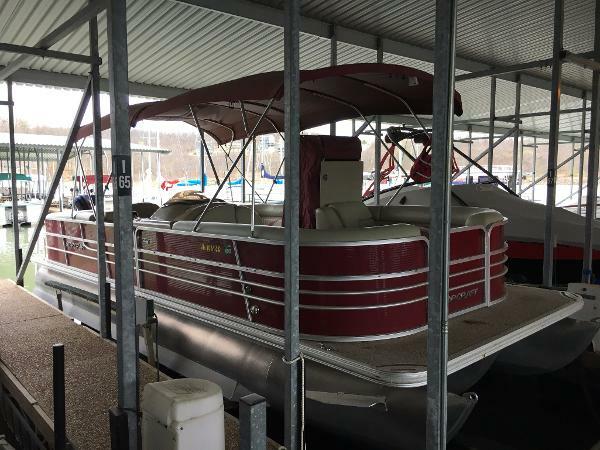 With features like the luxurious rear loungers, plush port helm chairs, and a raised console to allow for a better view, everyone will want to stay out all day. 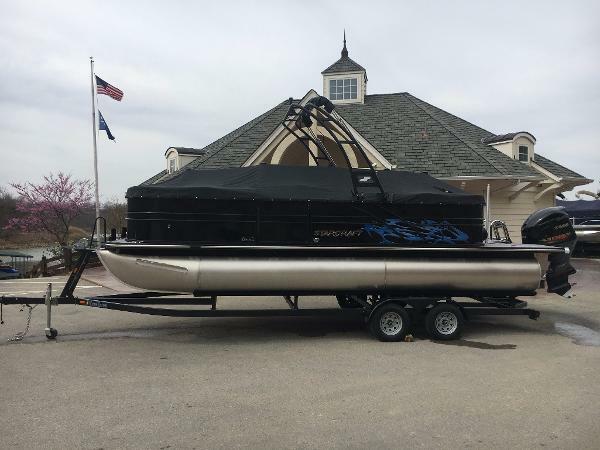 2012 Starcraft Limited 256 The Starcraft Limited series is legendary for its spacious comfort and attention to detail. 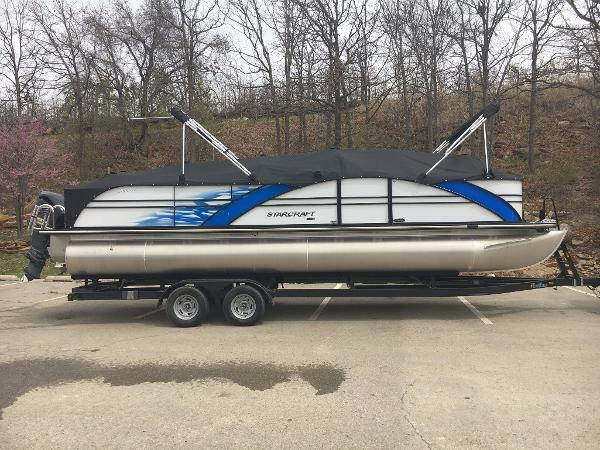 Kick back and cruise in style, or rev up the excitement with an optional ski tow.